The hot chocolate that we have is by Cameo and it is called Ciobar Gusto Classico. Unfortunately Ciobar can be somewhat difficult to find here in the states. I have seen it though in specialty stores and Italian grocery stores as well. There are lots of places that sell Cameo products, such as World Market so you maybe able to find the mixture there as well. 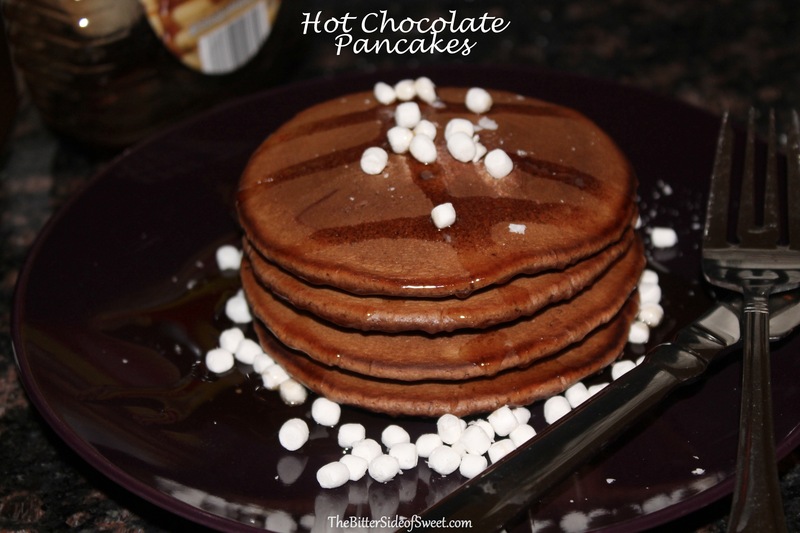 If not just substitute with your favorite hot chocolate mixture and you will be good to go! I followed my basic pancake recipe and just added a little more sugar, more milk and 2 packets of hot chocolate. I was really trying to maximize the flavor in these. 2- 1 oz packets of Ciobar Gusto Classico or your favorite hot chocolate powder mix. 1. In mixer combine flour, baking powder, sugar and hot chocolate. 2. Whisk together milk, eggs and oil. 4. Cook on griddle or in non stick pan till bubbles form and break. 5. Then flip and cook for 2 minutes more or until brown. 6. ENJOY with your favorite maple syrup! 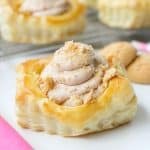 What an amazing recipe! I bet these are amazing. Love that you used hot cocoa! They were amazing Dorothy! The kiddos really enjoyed them! Very creative! 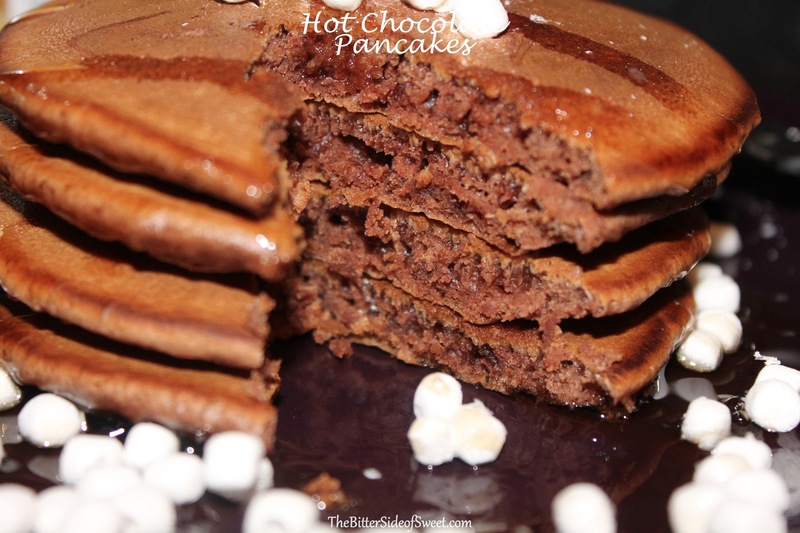 I’ve tried hot chocolate in quick brass but not in pancakes! On my to do list! 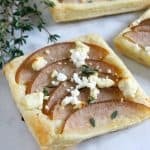 I’m also a new blogger and new to your blig and I smiling what I am seeing! Keep it up! *quick bread* and *liking* not smiling …ugg hate autocorrect on phones! Thanks for stopping by Mary Frances! There is always more to come! Great I hope you are able to find it, you should try it out. The hot chocolate is out of this world! Thanks Dru, the hot chocolate is really good! 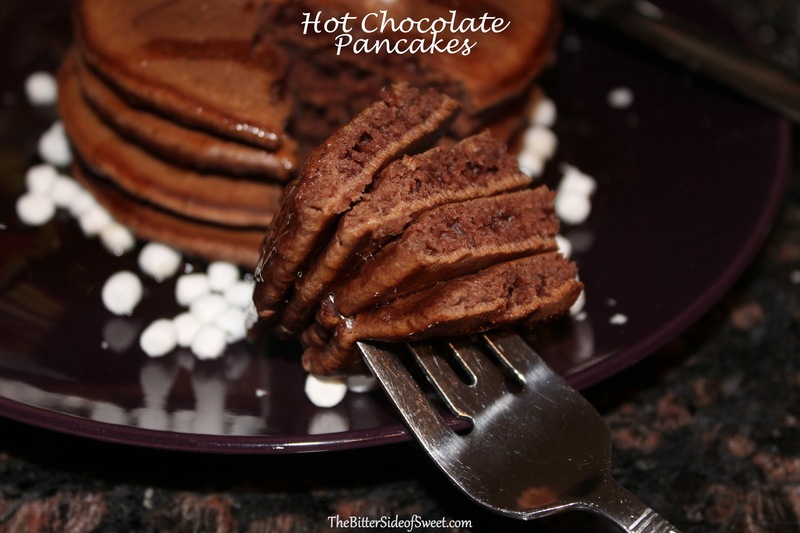 I went through a hot chocolate phase this winter, but I never thought about pancakes!! What an awesome idea…my kids will flip for these! I love the marshmallows on these too!!! Thanks Jocelyn! Can’t wait to try new flavors! Glad to have come across your blog tonight! 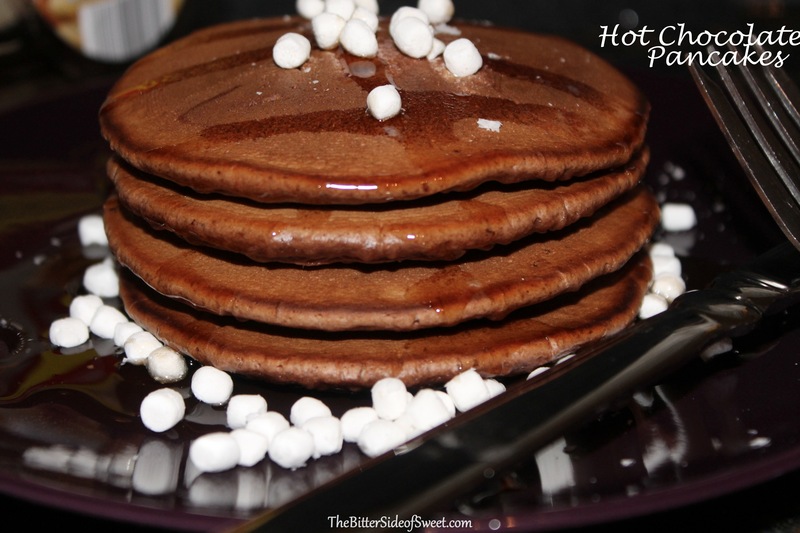 Your Pumpkin Pancakes caught my eye at the Wake Up Wednesdays link party (YUM!) 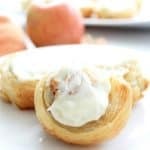 … after pinning those, I had to check these out too! 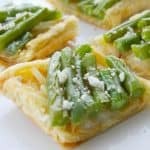 Thanks for both of the delicious recipes!! So glad you came by too Brenda! 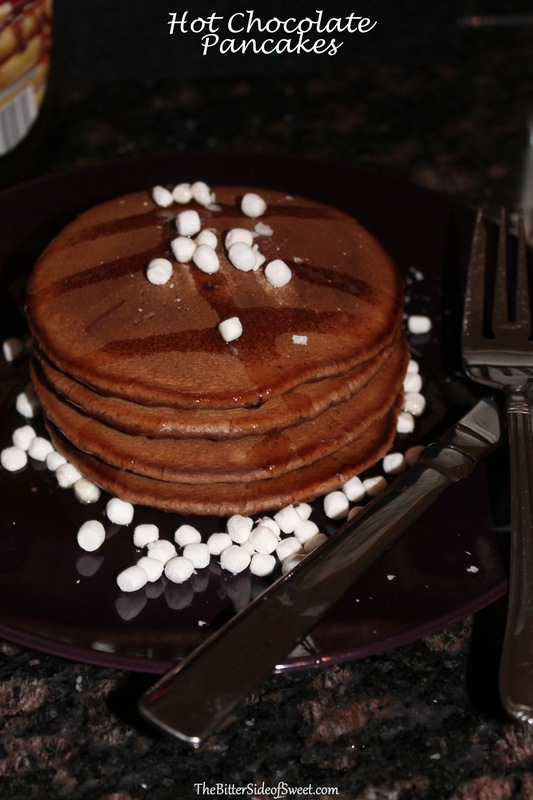 I am slightly obsessed with pancakes! Thank you for the idea,, I wanted to try something new with my healthier brand of hot chocolate, so I’m going to include it the batter for my grand children. 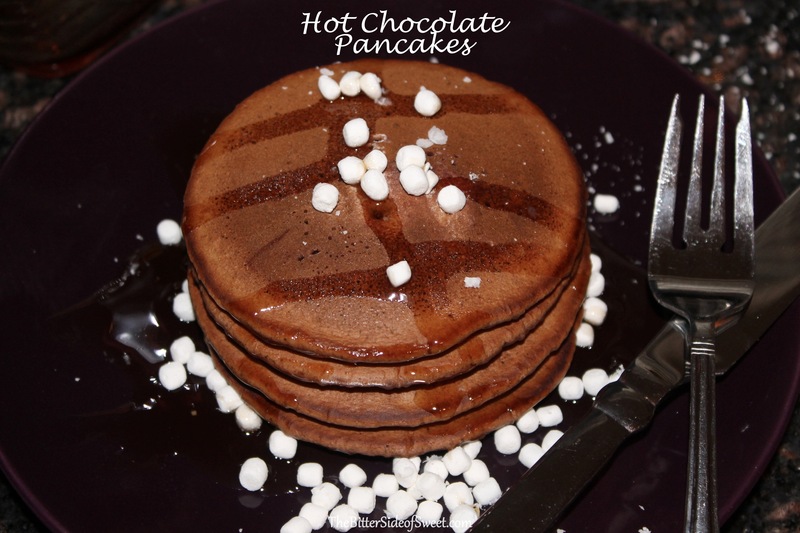 They love drinking my gourmet hot chocolate hot or cold, so I know they will just love the pancakes… Thank you again..